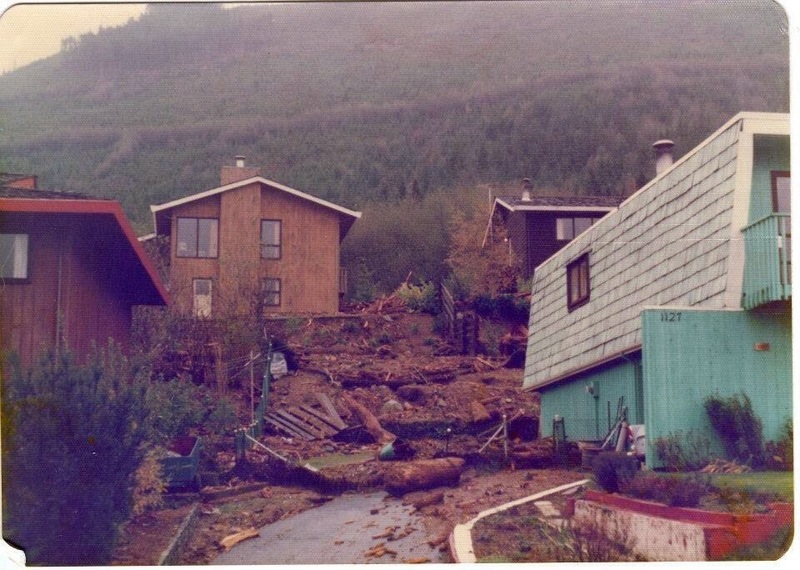 I'm wondering if the date on the Port Alice slide, along with the picture is wrong. 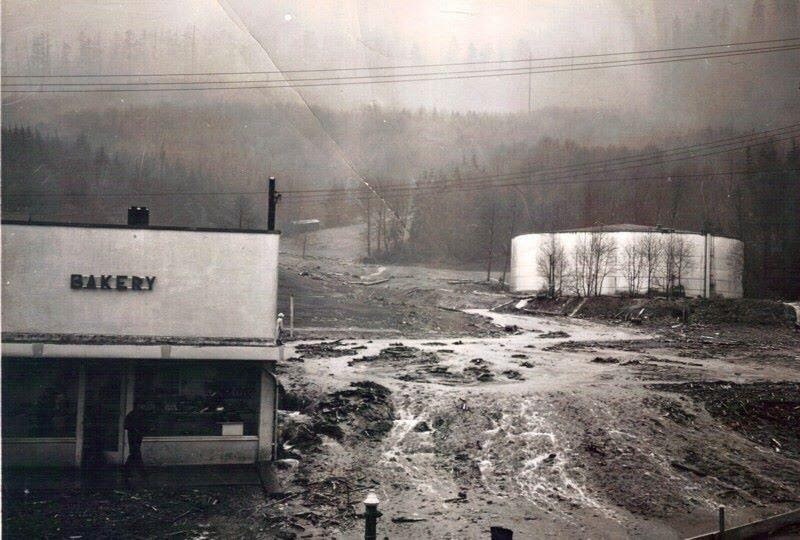 In the early 50s, a torrent of water, rock, trees came roaring down the Golf Course Creek spreading debris over a large part of the golf course and into the town. Did you know that you can shorten your urls with Shortest and earn money for every click on your shortened urls. Wow, Port Alice is sure a deadly place. Deadly but beautiful!